Talented chef, Hector Diaz, started Salsa as a lunch counter from his current Patton Avenue location. With lines going out the door, the reasonable next step seemed to be to establish seating for this ready market. Unfortunately, no one would finance the restaurant, citing lack of collateral, credit and traditional business experience. Public Interest Projects provided the necessary capital and accounting and management assistance and stayed out of the kitchen. 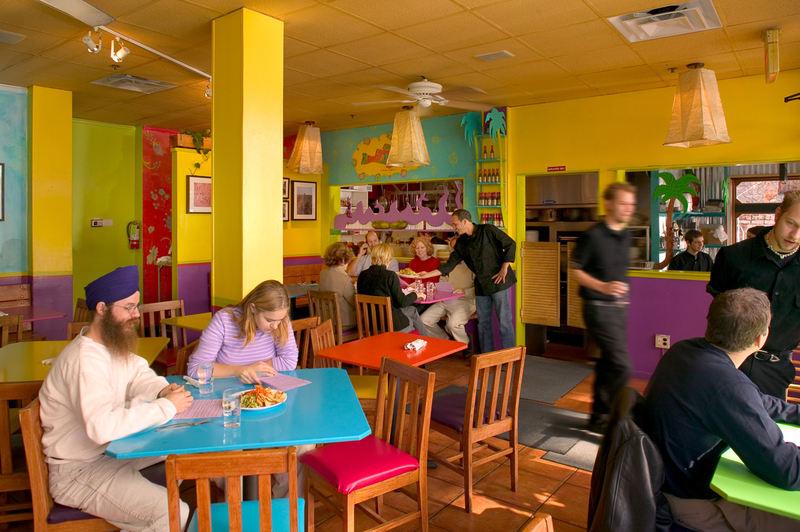 Salsa’s creative Mexican and Caribbean cuisine is a local favorite and a destination for hungry tourists who have read reviews in publications such as Southern Living and the New York Times.